Brexit will bring an end to the high-level co-operation between the UK and other EU countries on extraditions, the Lord Advocate has said. 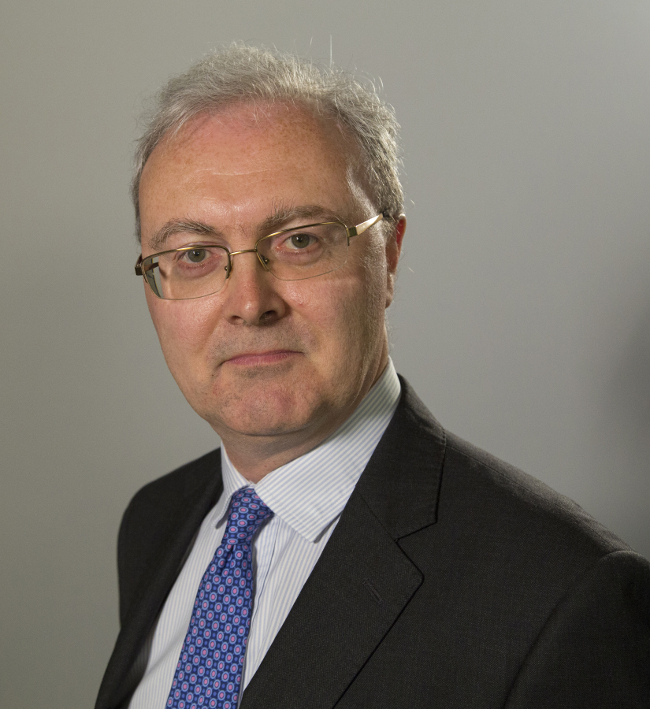 James Wolffe QC told MSPs that as a result of Brexit extraditions such as those of Slovakian murderer Marek Harcar, who killed Glasgow sales executive Moira Jones in 2008, would not happen unless something similar replaced the European arrest warrant system. Mr Harcar was convicted and jailed for a minimum of 25 years in 2009 for the murder of Ms Jones. “A good example is Marek Harcar, the man who was accused and ultimately convicted of the murder of Moira Jones,” he said. He said Mr Harcar may not have been extradited without the EAW in place. His warning came as Brexit secretary Mike Russell announced an extra £27 million would be spent to prepare Scotland for a no-deal Brexit. The money will be used to get 200 pieces of legislation through Holyrood and to prepare the agricultural sector.